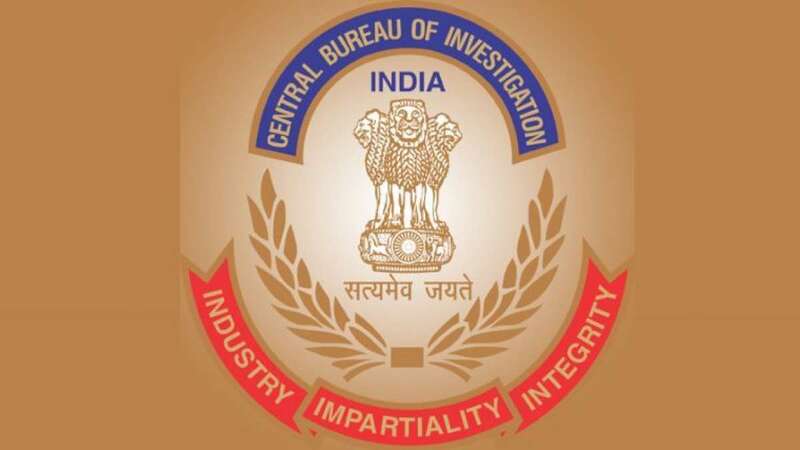 New Delhi : The high-level selection Committee, headed by Prime Minister Narendra Modi, will meet on January 24 to choose a new CBI Director to replace the ousted Alok Verma. Sources said the Selection Committee comprising Modi, Chief Justice of India Ranjan Gogoi and leader of single largest party in the Lok Sabha Mallikarjun Kharge will meet on January 24. The meeting comes after the Verma was removed from the post after a 2-1 decision by the high-level Selection Committee last Thursday on the basis of a CVC report citing corruption and other charges. On Tuesday, Kharge had written a strong letter to Modi attacking the appointment of M. Nageshwara Rao as interim Chief as illegal and sought an immediate meeting of the Selection Committee. While ousting Verma from the post on January 10, the government shifted him as as Director General Fire Service, Homeguard and Civil Services but he refused to take up the new post and quit. There has been a controversy ever since with Justice A.K.Sikri, the representative of CJI, who had sided with the government in the Jan 10 meeting, refusing to accept his nomination for a London-based Commonwealth Secretariat Arbitral Tribunal (CSAT) after it triggered a row.